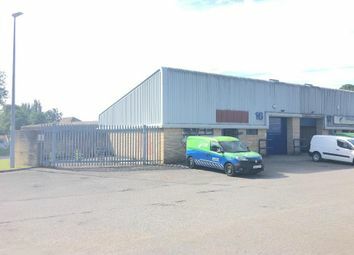 A modern industrial / office unit on an established estate. 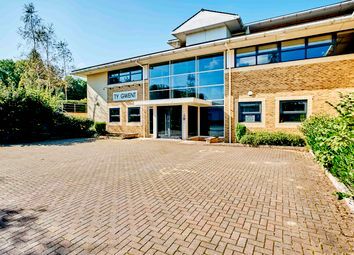 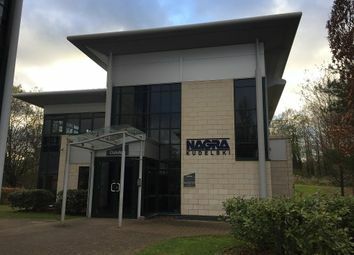 A modern serviced office building on an established business park. 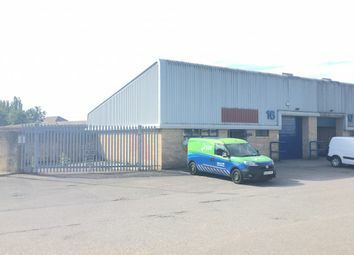 The property provides an industrial/ warehouse unit with blockwork / brick elevations. 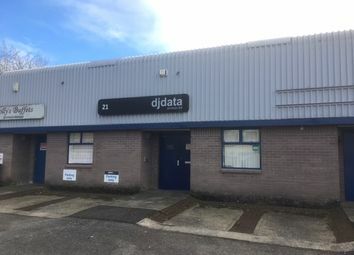 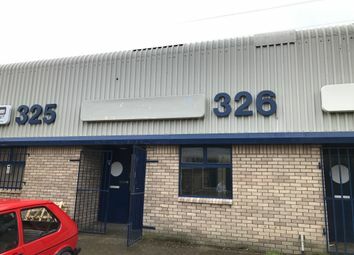 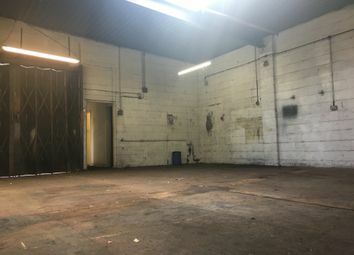 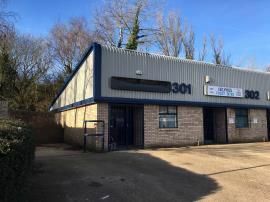 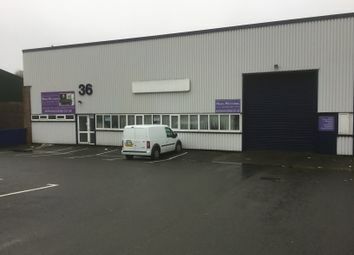 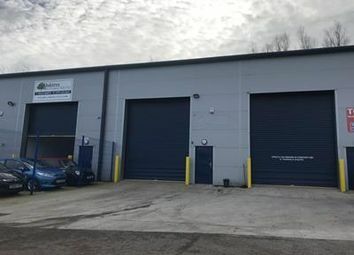 Modern mid terraced light industrial / trade Unit located at Springvale Industrial Estate - close proximity to Cwmbran Town Centre. 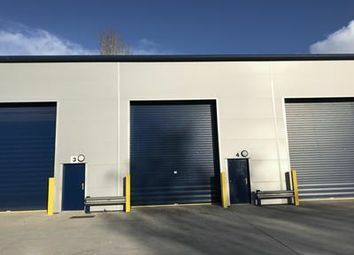 The property provides an industrial / warehouse unit, of steel portal frame construction with blockwork / brickwork and profile sheet clad elevations, under a mono pitched roof. 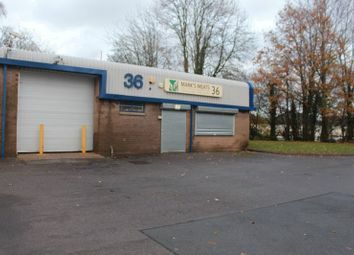 Springvale Industrial Estate is located just 1 mile north-west of the town centre and all the amenities it provides. 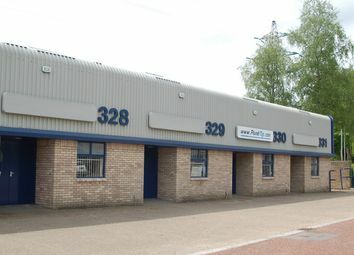 Occupiers on the estate range from large national companies such as Rentokil and Fike to more regional and local tenants. 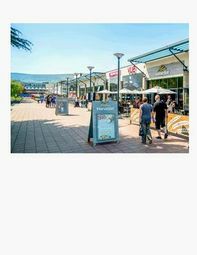 The property is located within Cwmbran shopping centre which provides approximately 170 retail units, including occupiers such as Asda, wh Smith, Marks & Spencer and many more. 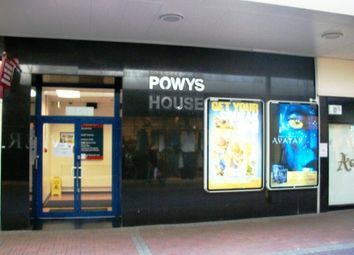 The centre attracts a footfall in excess of 14 million per annum. 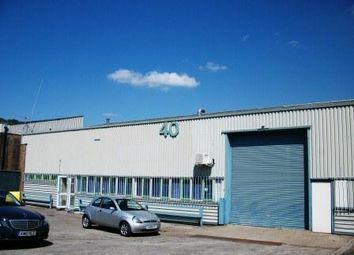 Springvale Industrial Estate is located just 1 mile north-west of the town centre and all the amenities it provides. 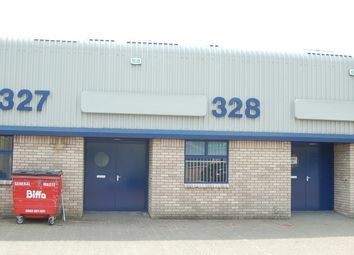 Occupiers on the estate range from large national companies such as Rentokil and qs Electrical to more local tenants. 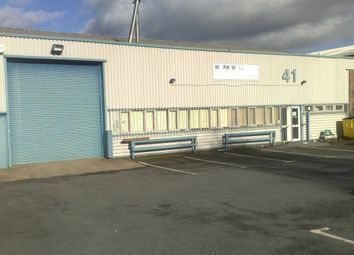 Springvale Industrial Estate is located just 1 mile north-west of the town centre and all the amenities it provides. 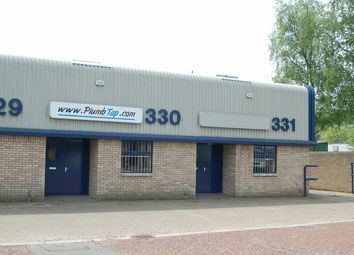 Occupiers on the estate range from large national companies such as Rentokil and Fike to more local tenants, such as Torfaen Training. 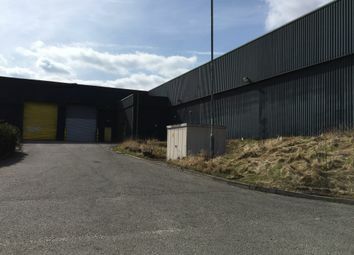 The property is located within Cwmbran shopping centre which provides approximately 170 retail units, including occupiers such as Asda, House of Fraser, Marks & Spencer and many more. 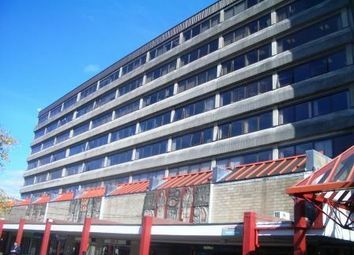 The centre attracts a footfall in excess of 14 million per annum. 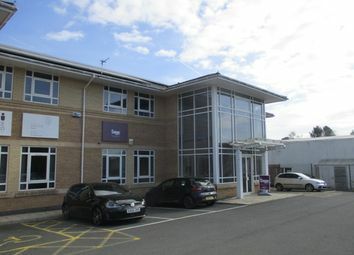 The office comprises a high quality, breeam 'Excellent', first floor office with on-site parking. 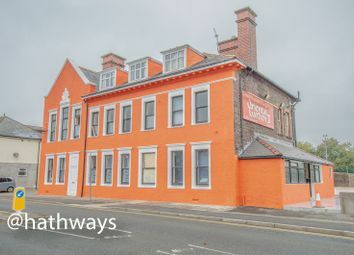 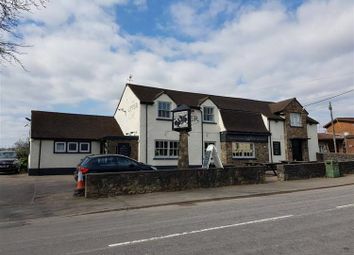 Internally, the property is split to provide two floors with refurbished WC facilities on each floor and shower facilities on the ground floor.